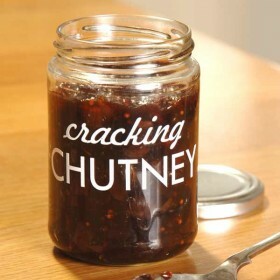 Individual glass jars for storing homemade chutney. 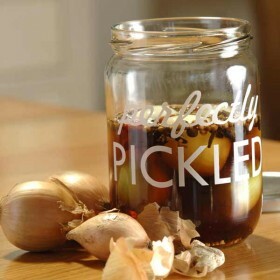 Each jar is printed with the words - Cracking Ch.. 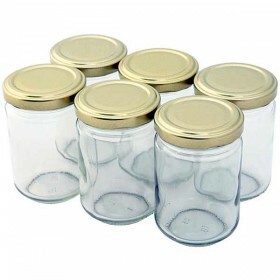 Individual glass jars for storing homemade jam. 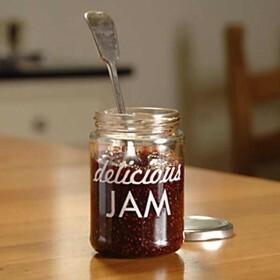 Each jar is printed with the words - Delicious Jam. .. Individual glass jars for storing homemade marmelade. 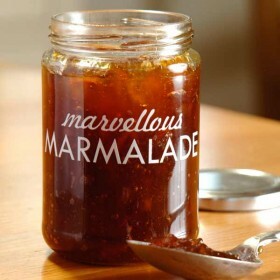 Each jar is printed with the words - Marvellou.. Individual glass jars for storing homemade pickle. 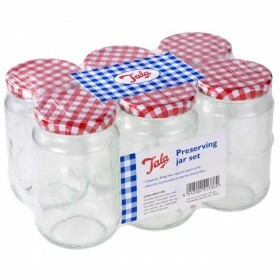 Each jar is printed with the words - Perfectly Pi..
A standard preserving jar with twist off lid - 230ml (8oz). 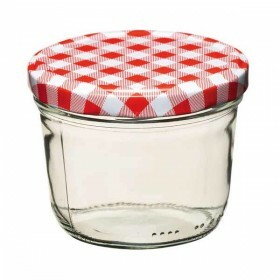 Spare lids available in packs of 3 ..
A standard preserving jar with twist off lid - 440ml (16oz). 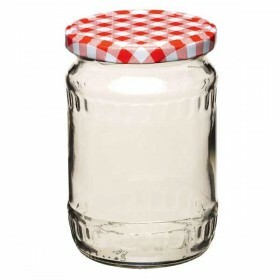 Spare lids available in packs of 3 ..
A standard preserving jar with twist off lid - 580ml (20oz). Spare lids available in packs of 3 .. 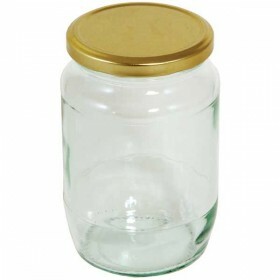 Round Pickling Jar - 900g (32oz) complete with gold colored screw top lid. .. Round Preserving Jar - 156ml - Pack of 6 complete with 6 golden screw top lids. .. 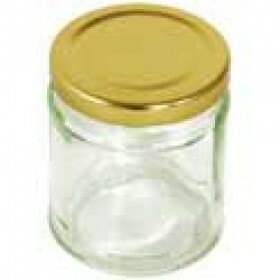 Round preserving jar the holds 190ml (7oz) complete with gold screw top lid. .. 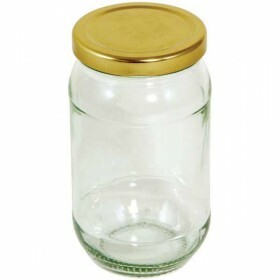 Round Preserving Jar - 454g (16oz) complete with gold screw top lid .. 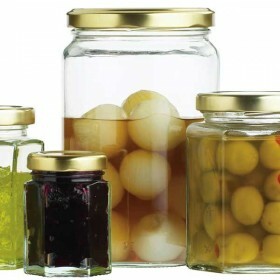 Round glass preserving jars with twist off screw top lid. 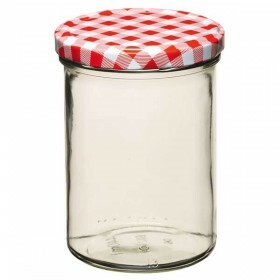 Holds 908ml (2lb) ..
A pack of 6 454g (16oz) preserving jars from Tala complete with red gigham lid. ..